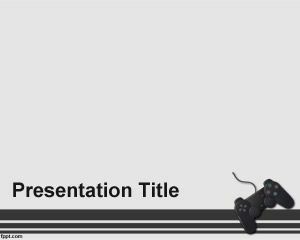 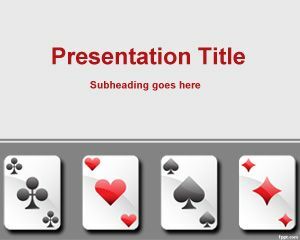 Tables Game PowerPoint Template is a free PPT template for gambling or table game presentations. 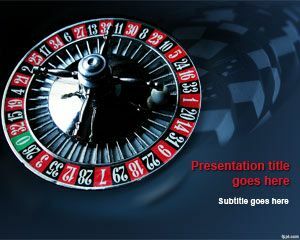 You can free download this poker PPT for PowerPoint as a free background for your presentations. 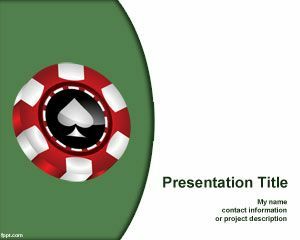 The PowerPoint template for gambling is a free PowerPoint PPT theme that contains a table game and a white background color. 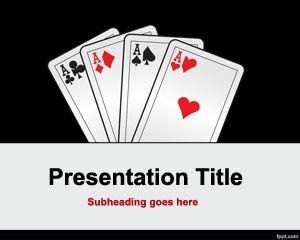 This template can be used by Casinos or Poker players to make PowerPoint presentations for poker or gambling. 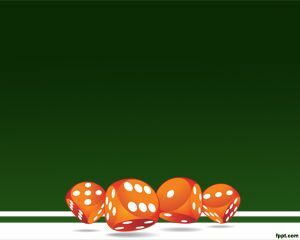 Free table games PowerPoint templates contains a table game image as background over a white background color.